In the south, the millennia-old city of Osh has a huge, busy bazaar that was once a stop on the Silk Road. Asian medical institute is the leading higher medical institution of the Kyrgyz Republic. Asian Medical Institute was established with the official license by the ministry of education and ministry of health of Kyrgyz Republic as Registration number 1-184. AMI is enlisted in world directory of medical schools published by WHO. 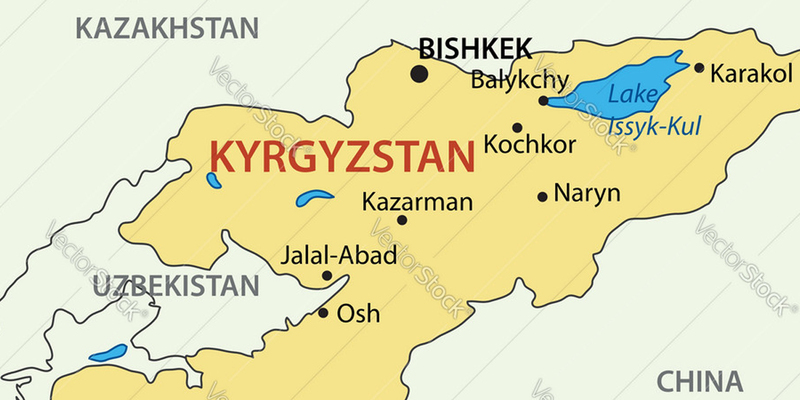 The Asian Medical Institute is an MCI and WHO recognized medical college located in Kant, Kyrgyzstan, 20 km away from the capital city of Bishkek. The university came into existence in 2004 and currently has students from more than 10 countries in its books including India, Russia, Nepal, Germany, Pakistan, Kazakhstan and Nigeria. 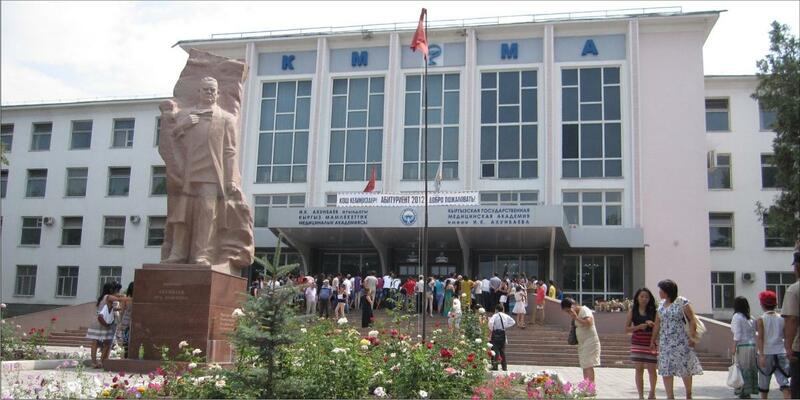 There are more than 800 students currently enrolled at Asian Medical Institute for MBBS in Kyrgyzstan. The duration of the medical course in Asian Medical Institute is 6 years. The college approximately ₹8.10 lakh (US $ 2,100 per year) and the total budget including college fees, admission charges, visa renewal, food, one-time air ticket, hostel (separate hostel for boys and girls) are ₹17 lakh for 6 years. During the end of 2017, the campus, hostel and mess of Asian Medical Institute were renovated to give the university a modern look and feel. Combination of utilization of modern training programs, technical material base, new training technologies and qualified teachers promotes the improvement of training quality. Our teaching staff is friendly, hospitable, positive, helpful and generally eager to speak with any foreigner. 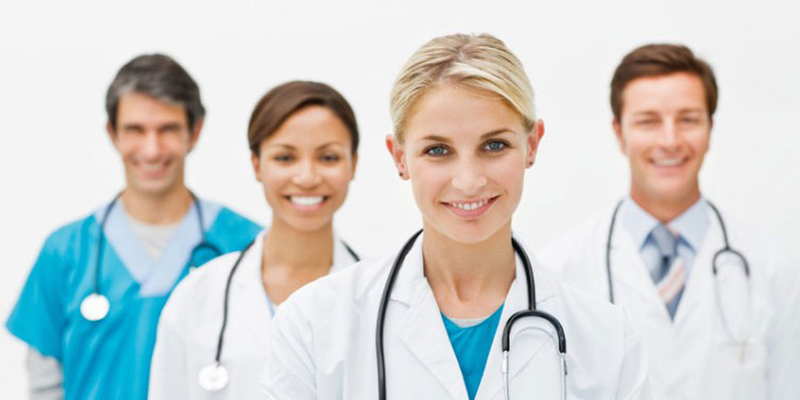 Asian Medical Institute is the best choice for medical study in Kyrgyz Republic.